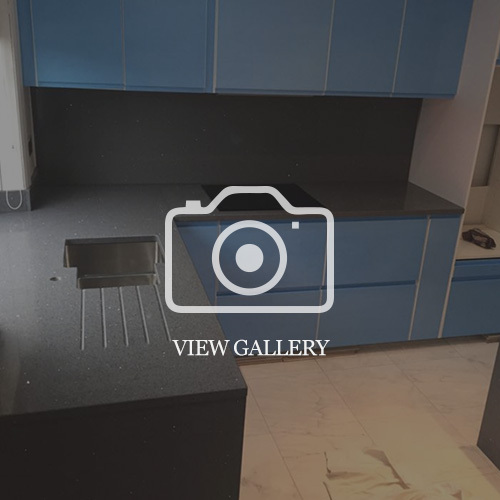 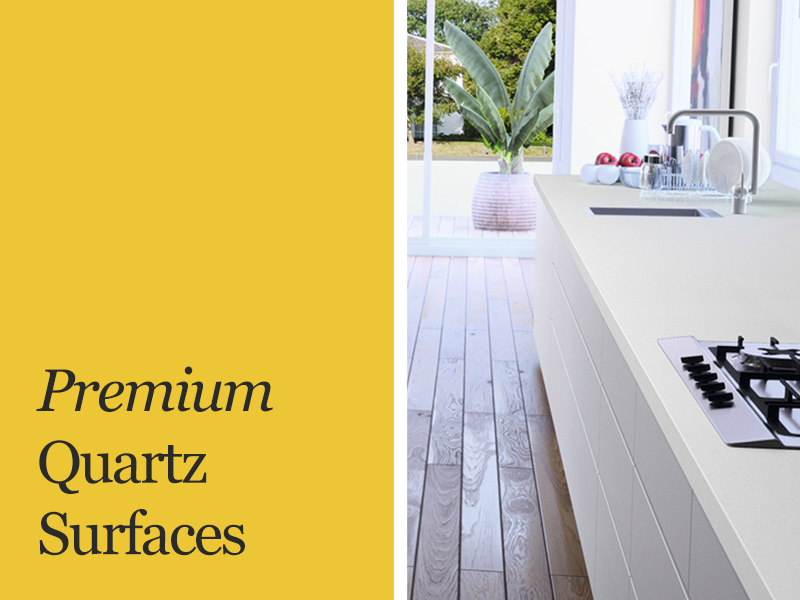 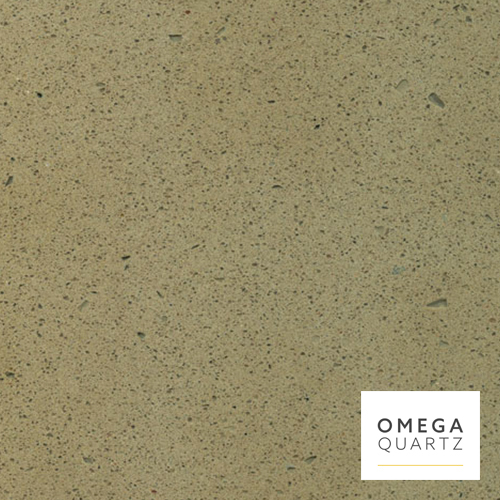 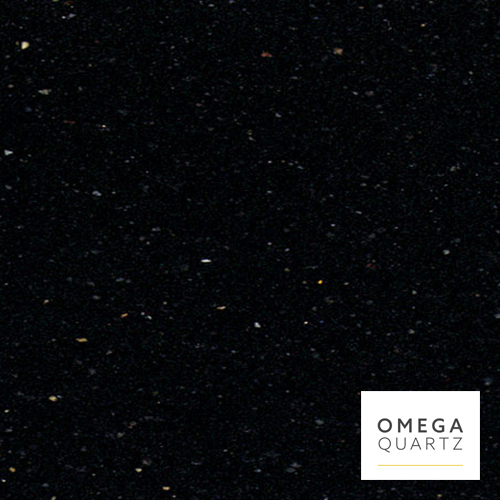 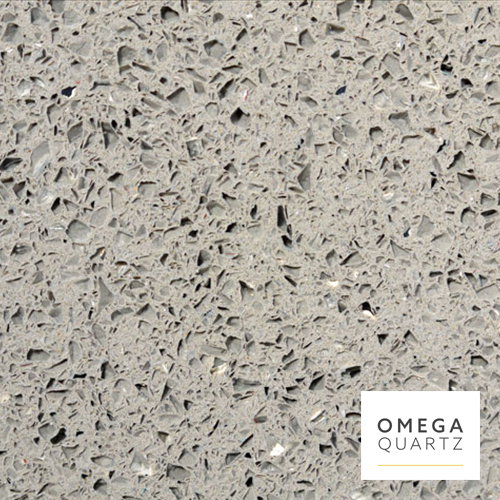 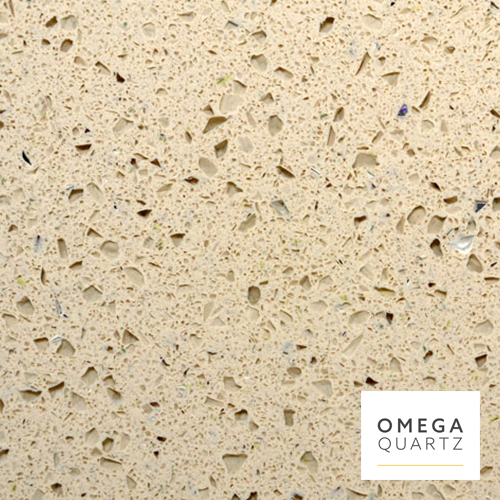 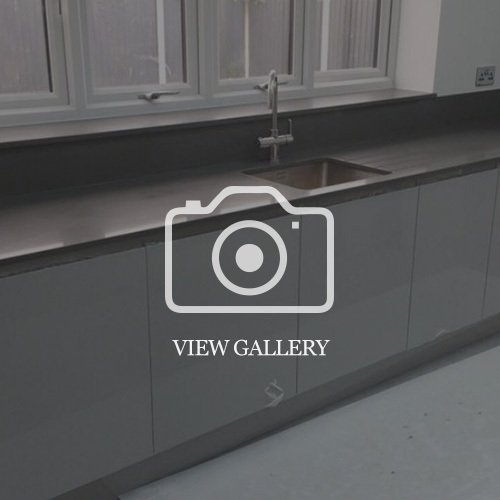 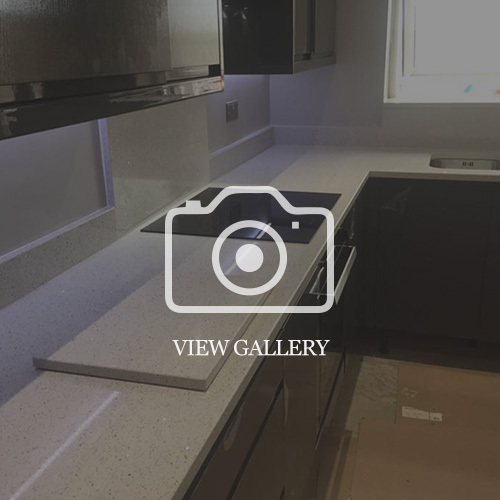 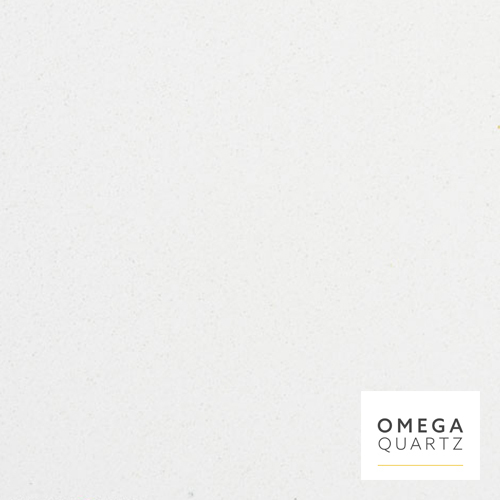 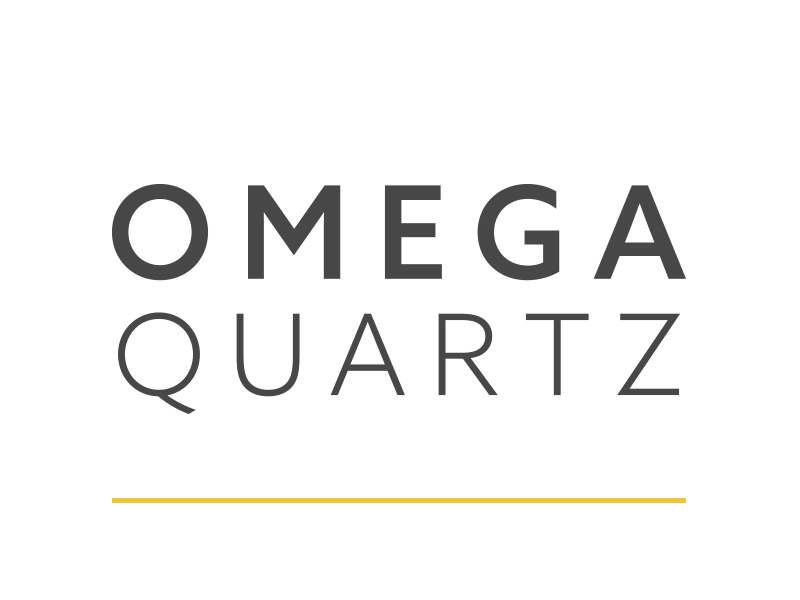 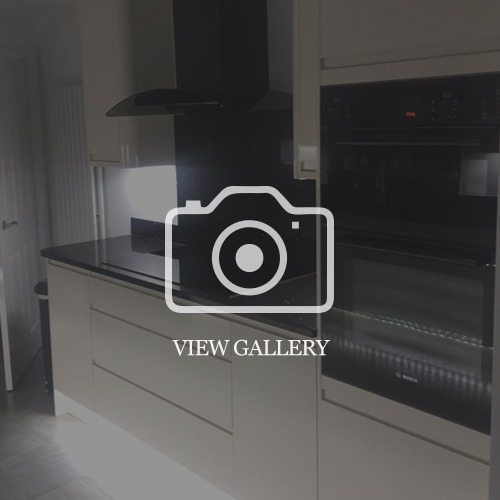 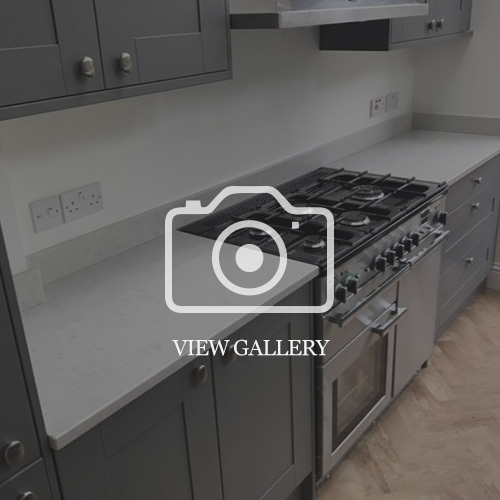 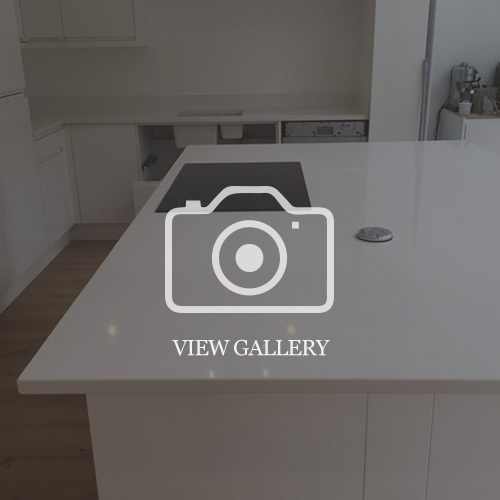 Omega Quartz Surfaces are carefully developed to meet the demands of the UK market. 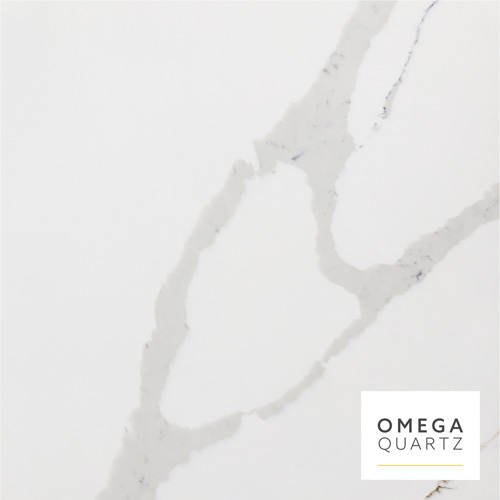 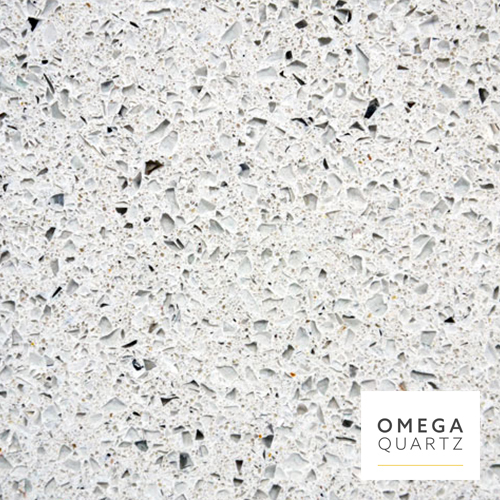 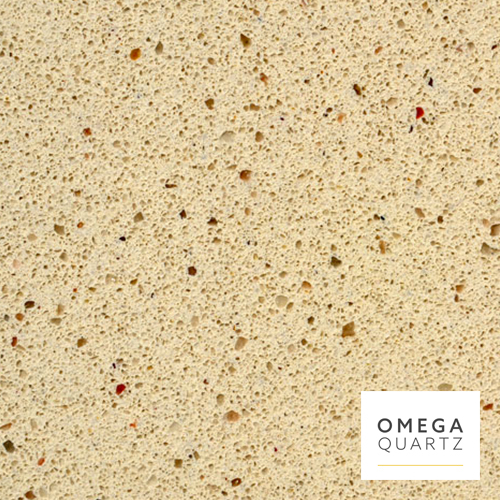 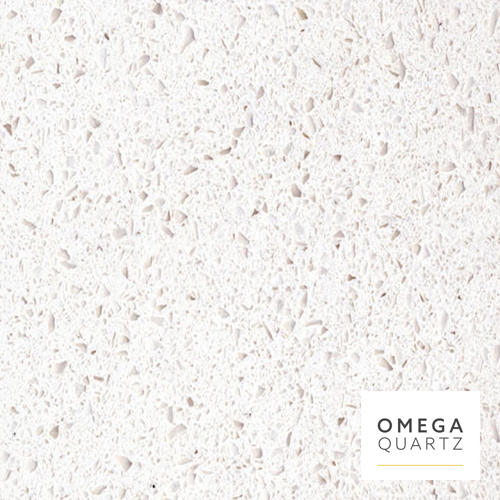 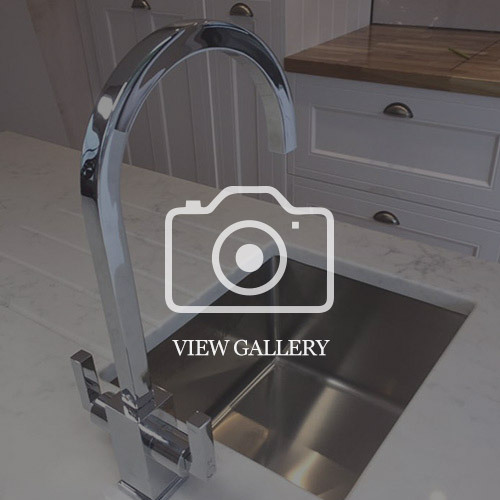 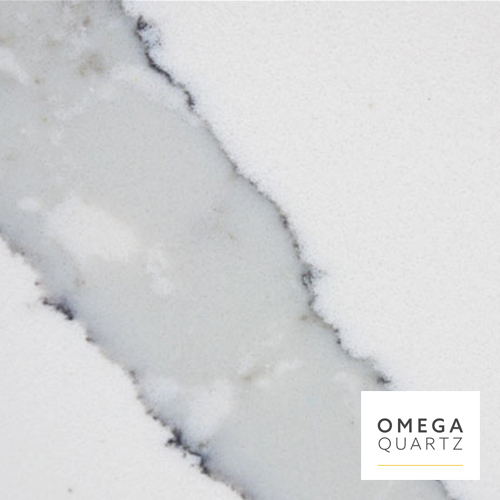 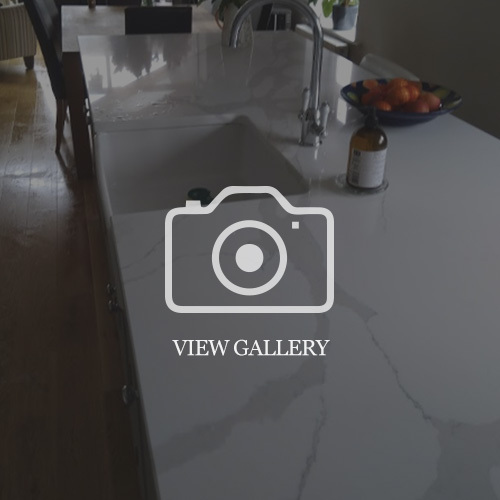 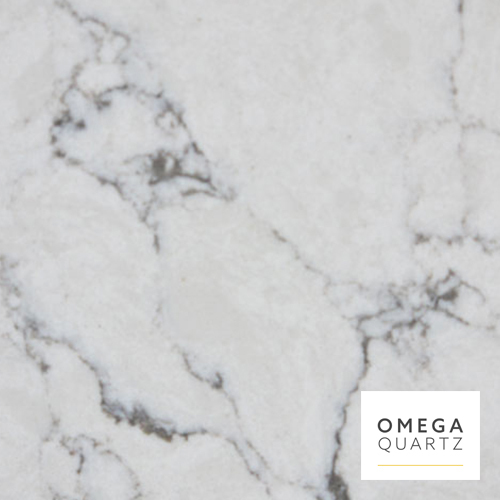 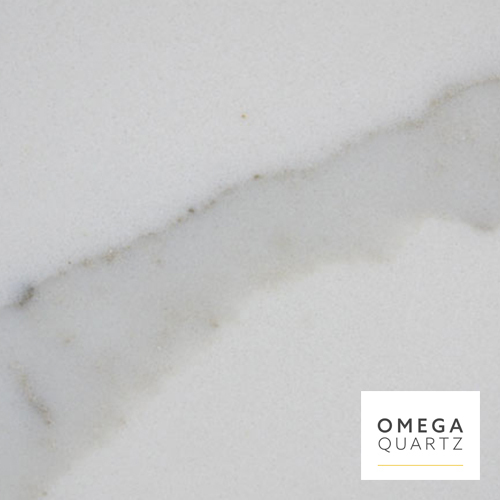 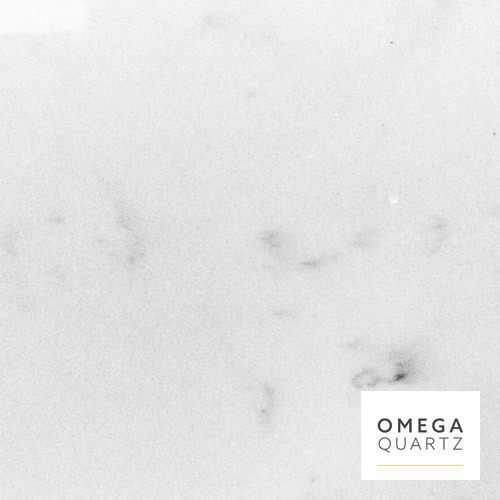 Taking into account the latest fashion and trends, Omega Quartz provides quality, stain resistant surfaces perfect for everything from bathrooms to bar tops. 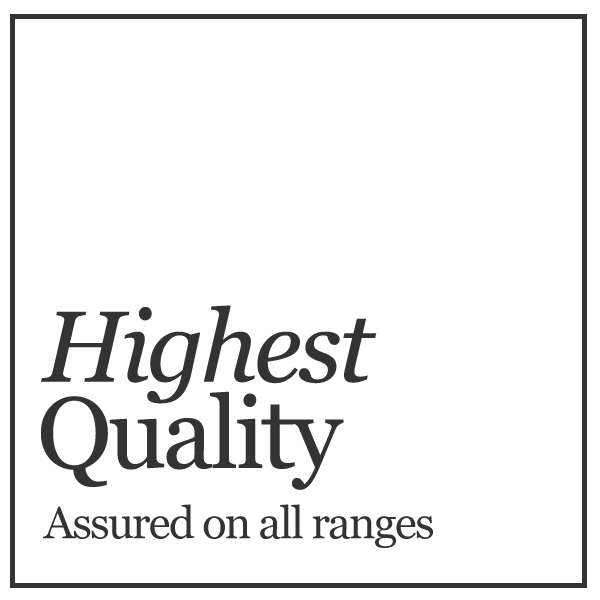 Customers can be confident of receiving a product of genuine quality and durability as Omega Quartz offer a 25 year guarantee.